The Multilateral Investment Guarantee Agency (Miga) is backing loans to North-West Power Generation Company, Bangladesh’s state-owned utility company, for the development of the Sirajganj 2 power plant. The loans are provided by Standard Chartered and Siemens Bank, though the total amount has not been disclosed. Miga’s guarantee covers US$68.9mn against the risk of default on sovereign financial obligations for up to 15 years. 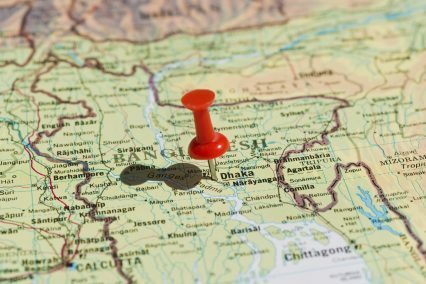 The deal supports the construction and operation of the 220MW, dual-fuel (natural gas and high-speed diesel) combined cycle plant, which is expected to add 6,000MW of electricity to the Bangladeshi power grid by 2023. According to Miga, private insurance was unavailable for the financing.